Up to 12 months, as low as Rs. 908 per month. 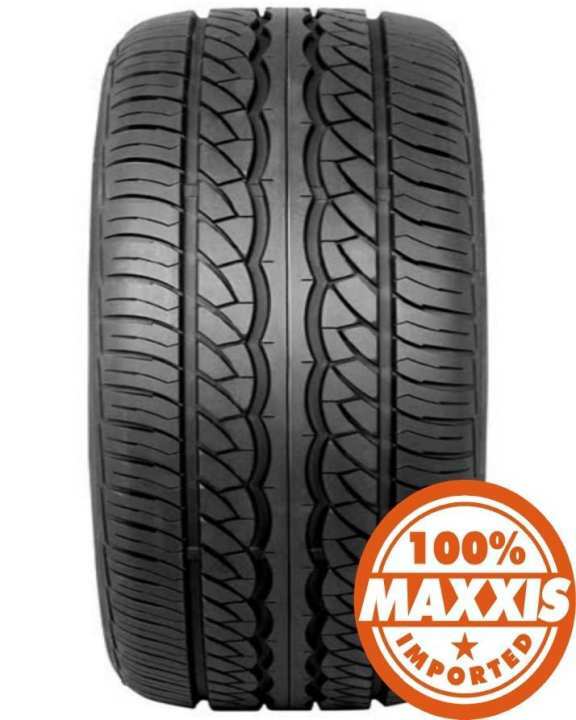 MAXXIS car, van and 4x4 tyres are famous all over the world for its exceptional long life, durability and drive comfort. In commercial and industrial segment tyres are designed to carry extremely heavy loads over long distances. These tyres are made in Thailand, Taiwan, Vietnam, India and China. 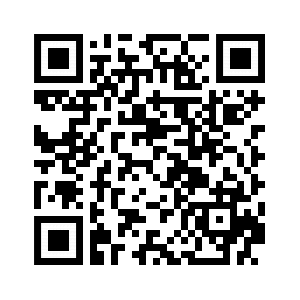 MAXXIS & CST brands are owned by Chengshin Rubber Industry. This is the right size for Civic 2005, correct?